Why pay rent? 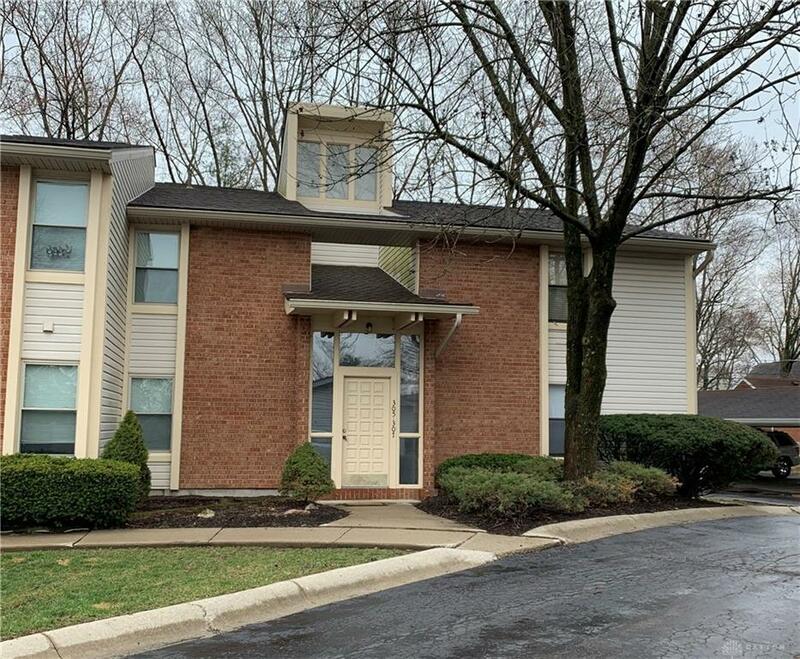 This affordable 2 bedroom 2 full bath condo at Ridgewood on one floor. Volume ceilings, wbfp, fully equipped kitchen, walk-in closet, private balcony. Is a rental and will need some love! Fees include hazard insurance, snow removal, lawn, exterior maintenance and trash. HOA fee $140/month. This is a 2nd story unit. Listing provided courtesy of Kenneth R Howard of Sibcy Cline Inc.. © 2019 Dayton Area Board of REALTORS® MLS. Information Deemed Reliable But Not Guaranteed.